So, this happened this week. 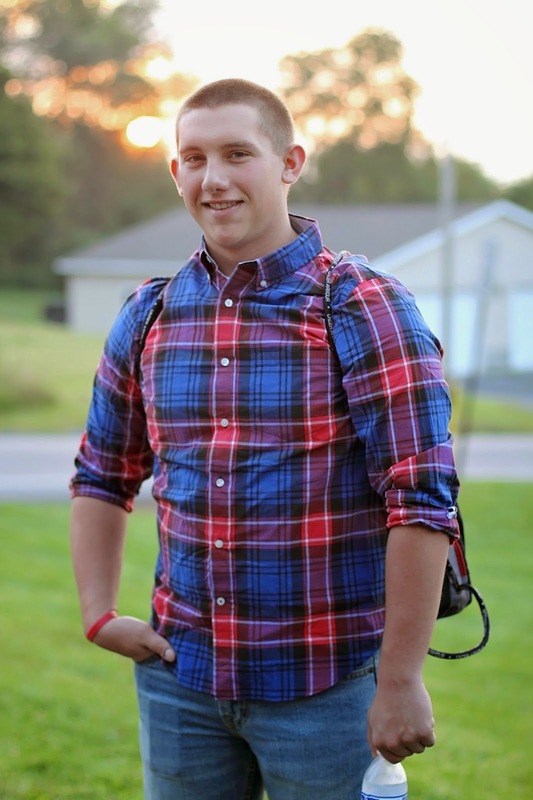 My baby, my little toe-headed boy, is now a senior. I would have posted earlier BUT Mama had to take a few days to figure out how she felt about it. I anticipated being super sad and just sitting here crying my day away. Surprisingly, that didn't happen. Instead of being flooded with sadness, I was filled with pride. Y'all, that is ALL God, because this girl is a crier! I find myself just over-the-moon excited for where God is directing his life!! And I am so super proud of who he is, I hope he always knows that. 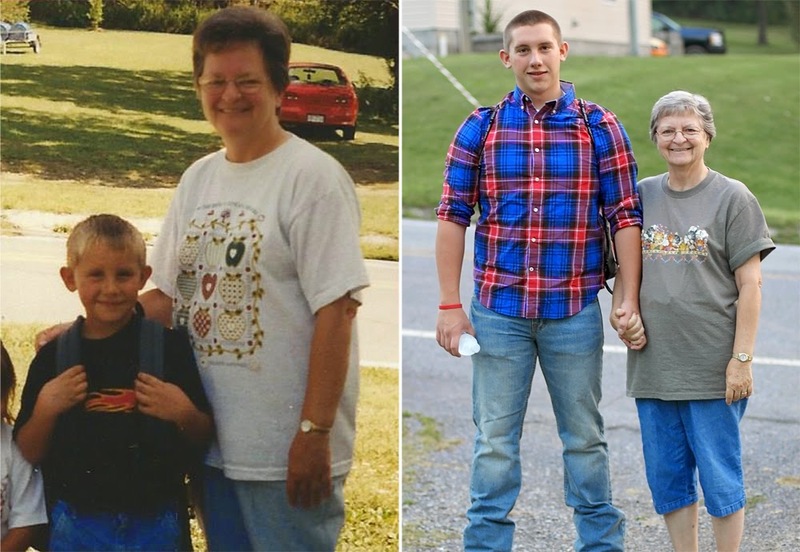 This picture is him and Nanny on the first day of kindergarten and the first day of his senior year. Do you think he grew a little, geesh. 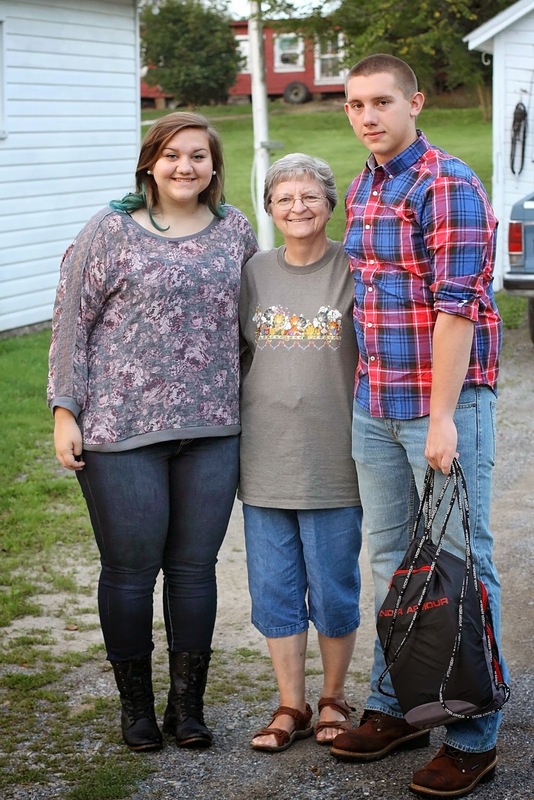 Every year, since the kids started school, we've always gotten a "first day" picture with Nan. 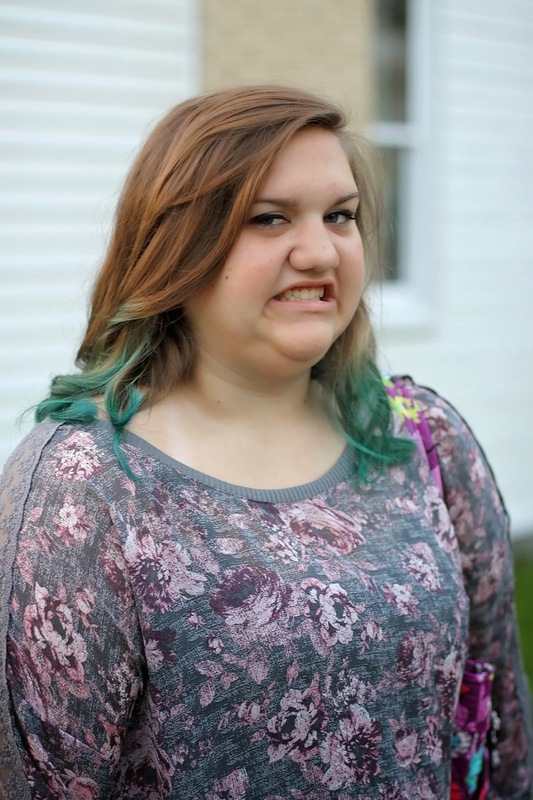 Bless her heart, she's gets up early that day just to see them off. She's a great Nan! These kids...how is it possible it's went so quickly? If you have littles, you know exactly what I mean. You blink and here they are, starting their senior and sophomore years.